We doubled the fun by designing a new Safety Clip that holds two Bottle Sparklers. 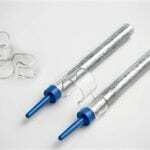 This easy-to-use design allows you to snap in two champagne bottle sparklers for a quick and secure attachment to the bottle. It will create an even bigger impact for your special guests. 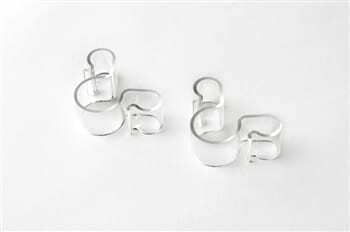 Clips are made out of a clear, durable plastic that can be reused. They will snap securely onto almost all sizes of bottles. On Sale Now – No Coupon Needed! 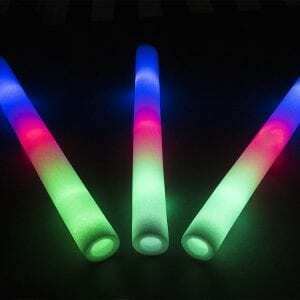 Light up your VIP Bottle Service! Clips Designed for Secure Attachment: We doubled the fun by designing a new Bottle Sparkler Safety Clip that holds two Bottle Sparklers. 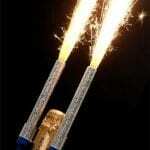 Two champagne bottle sparklers can be quickly and securely attached to almost any bottle neck. 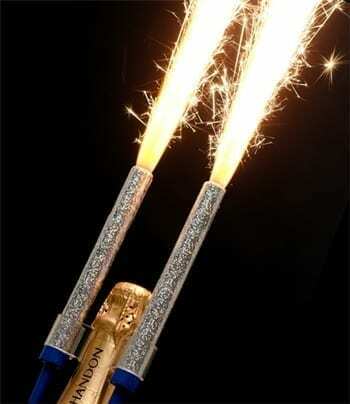 Using the clip with two bottle service sparklers will create an even brighter impact for your special clients. 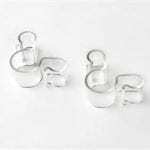 Clips are made of a clear, durable plastic that can be reused. They will snap securely onto almost all sizes of bottles. 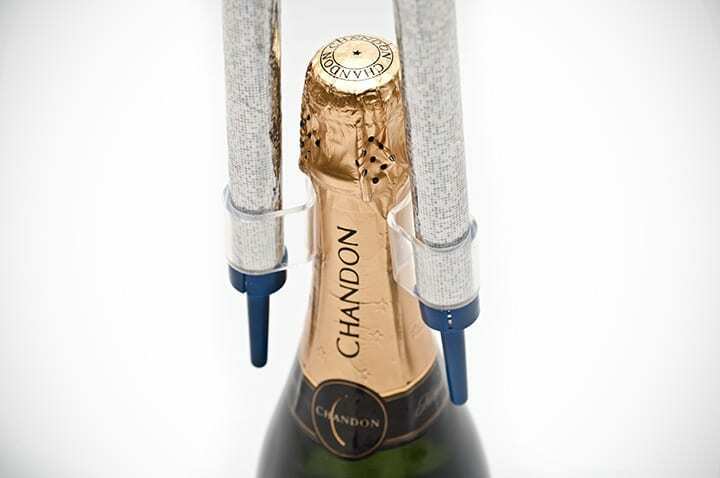 Easy-To-Use: First, snap the Bottle Sparkler Safety Clip onto the neck of your champagne or liquor bottle. 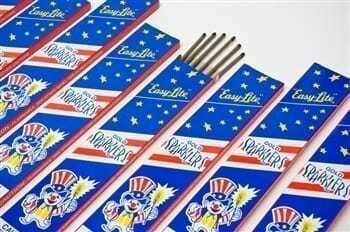 Next, insert a VIP Bottle Service Sparkler into each side with plastic tip at the bottom. 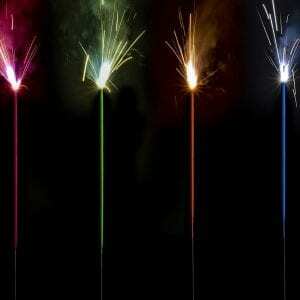 Last, light the white, paper top of the sparkler with a BBQ lighter – be sure to lean away! – and then deliver to your VIP table. You can open the bottle before or after delivery. No more using rubber bands or tape to secure the bottle sparkler to the bottle! 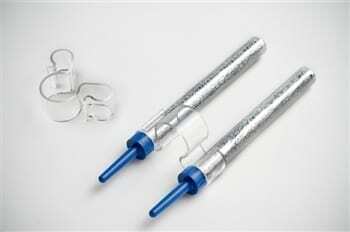 These double safety clips make the bottle sparklers safe for your staff and customers. All Eyes on the Bottle! VIP Bottle Service with sparklers is a dramatic presentation for any restaurant, bar, nightclub or party and a great way to increase bottle sales. It’s impossible to miss the bright sparks no matter what the crowd size. And soon after one bottle service has been delivered, it’s likely that other guests will order their own! Reuse Over and Over: Safety clips can be used over and over again. And the more you buy, the more you save! Check out our discounted wholesale pricing for multiple packs. 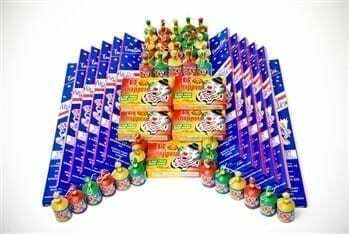 I have been buying sparklers from here for years and when they started selling the double clips, I decided to inquire about them. I never ordered the clips because I wasn’t sure how long they would last and if my staff would even like them. Nicole put a couple of clips in my last order and we were amazed at how durable they are. The clips work on just about every size bottle and we haven’t managed to break one! I just placed another large order for the clips!